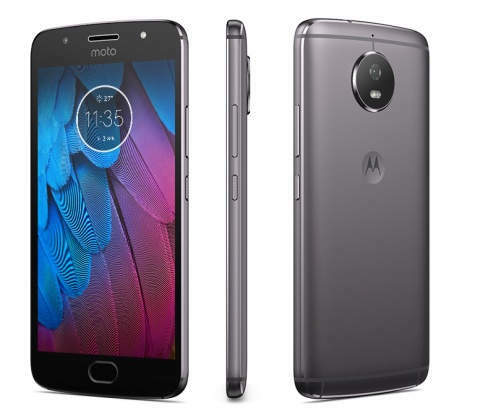 Moto has introduced Moto G5 and Moto G5 Plus Smartphones. 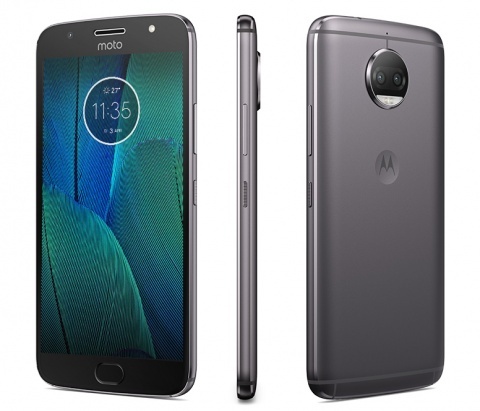 Moto G5S Plus comes with Dual Rear Camera. Moto G5S offers an all-metal unibody design crafted from a single piece of high-grade aluminum. It has a 5.2” Full HD display powered by 1.4GHz octa-core Snapdragon 430 processor.Moto G5S features a high-resolution 16MP camera with phase detection autofocus (PDAF) and a 5MP wide-angle front camera with an LED flash.Packed with a 3000 mAh all-day battery with TurboPower™ charging for up to 5 hours of battery life in just 15 minutes. 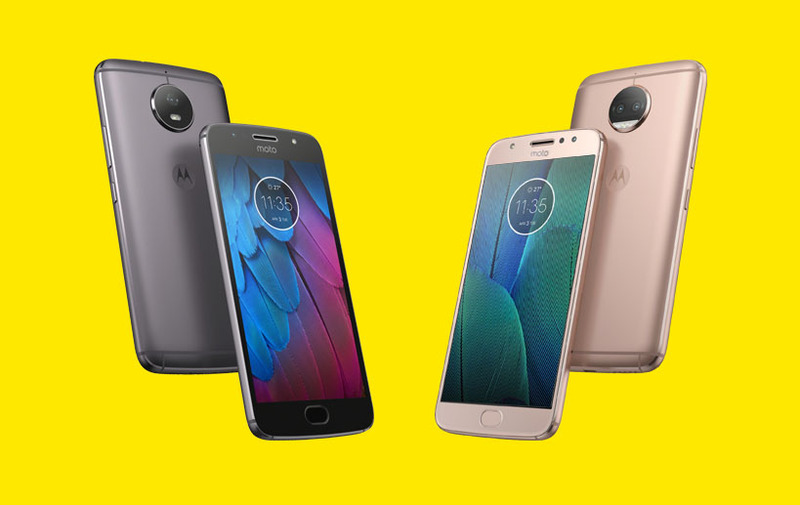 Moto G5S Plus has Dual 13MP rear cameras, combined with special photo enhancement software, makes it easy to do more with your photos. Selective focus mode makes it easy to take professional looking portraits on your phone, adding a beautiful blurred background effect. Or, have fun trying selective black and white coloring or replace background mode which gives your photos a whole new look. And a 8 MP wide-angle front camera on Moto G5S Plus has LED flash.